The Indian Army in turn has given a befitting reply to this unprovoked firing by the Pakistani Rangers. RAJOURI: In yet another case of ceasefire violation by the Pakistani forces on Thursday houses in Rajouri sector received extensive damage. 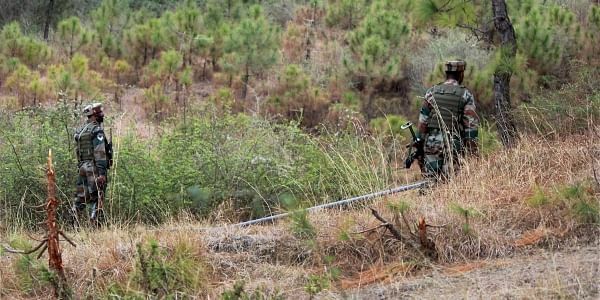 Earlier in the day, a civilian was injured as Pakistan continued firing in Nowshera sector, and also resorted to indiscriminate firing of small arms, automatics and mortars in Jammu and Kashmir's Bhimber Gali sector, along the Line of Control (LoC).